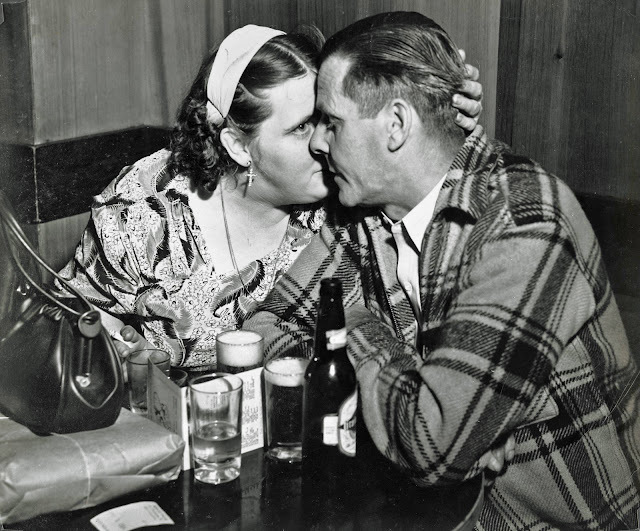 Weegee, born Usher Fellig on June 12, 1899 in the town of Lemburg (now in Ukraine), first worked as a photographer at age fourteen, three years after his family immigrated to the United States, where his first name was changed to the more American-sounding Arthur. Self-taught, he held many other photography-related jobs before gaining regular employment at a photography studio in lower Manhattan in 1918. 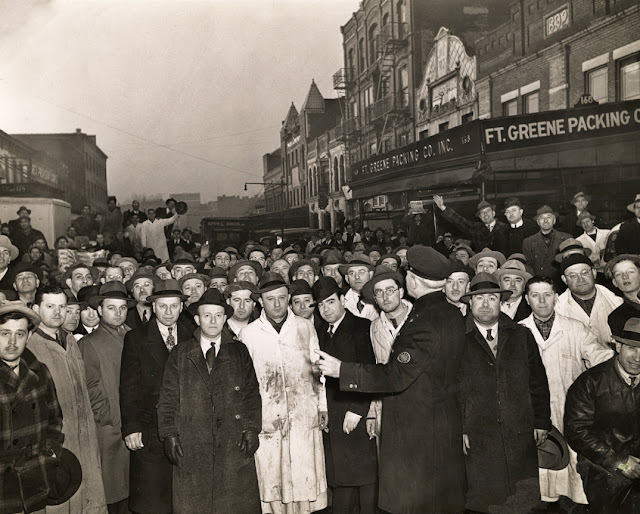 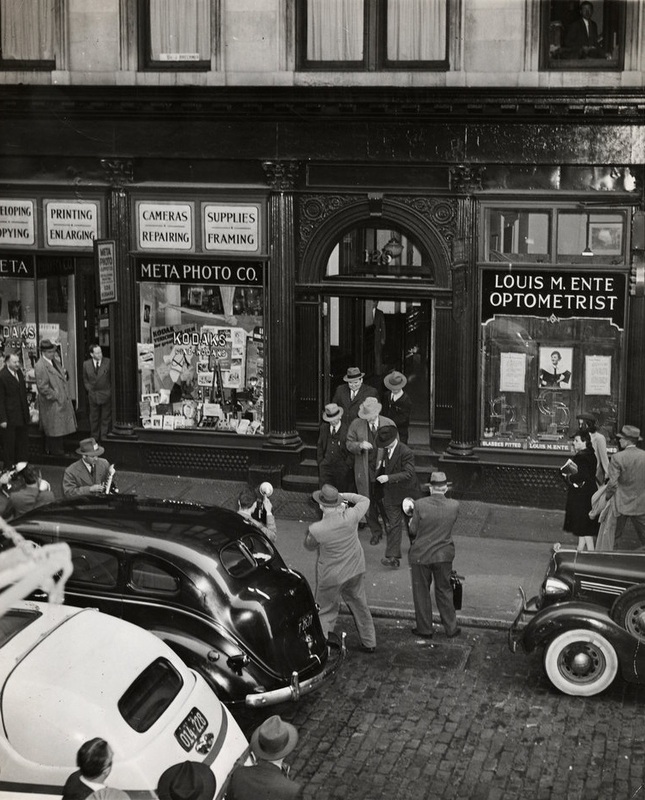 This job led him to others at a variety of newspapers until, in 1935, he became a freelance news photographer. 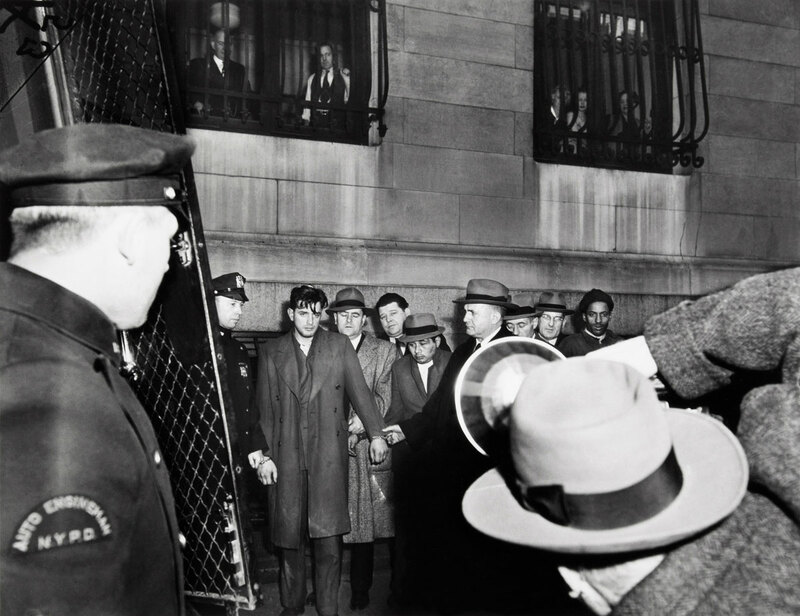 He centered his practice around police headquarters and in 1938 obtained permission to install a police radio in his car. 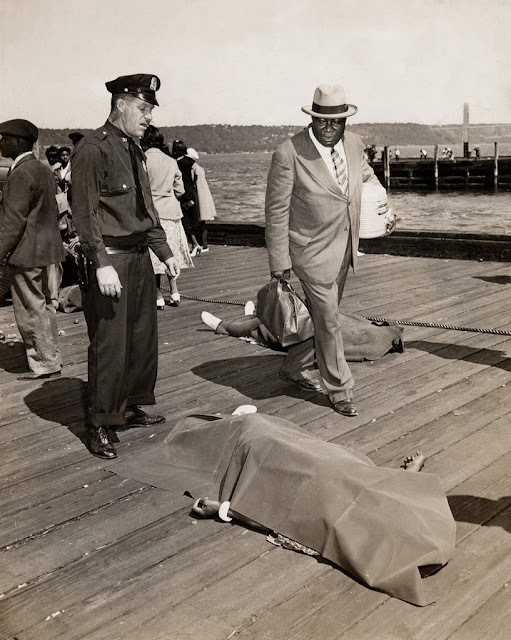 This allowed him to take the first and most sensational photographs of news events and offer them for sale to publications such as the Herald-Tribune, Daily News, Post, the Sun, and PM Weekly, among others. 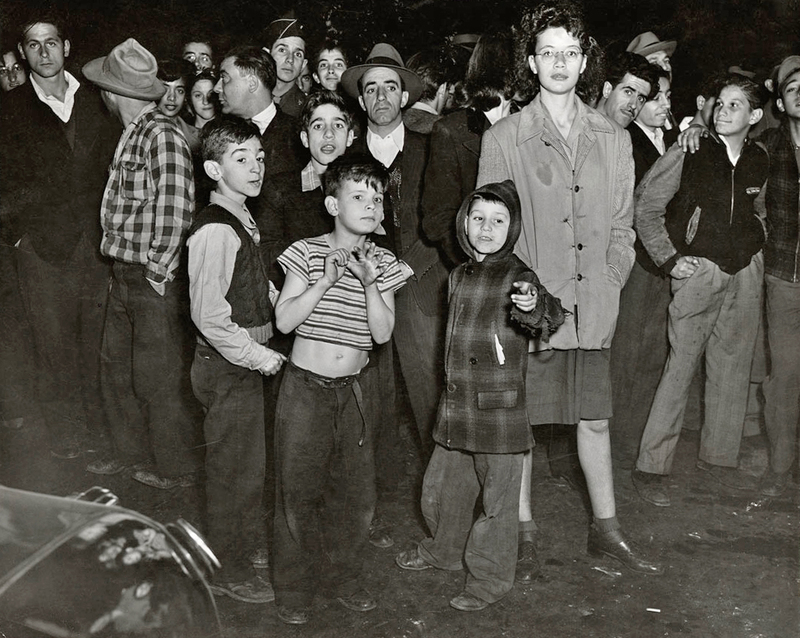 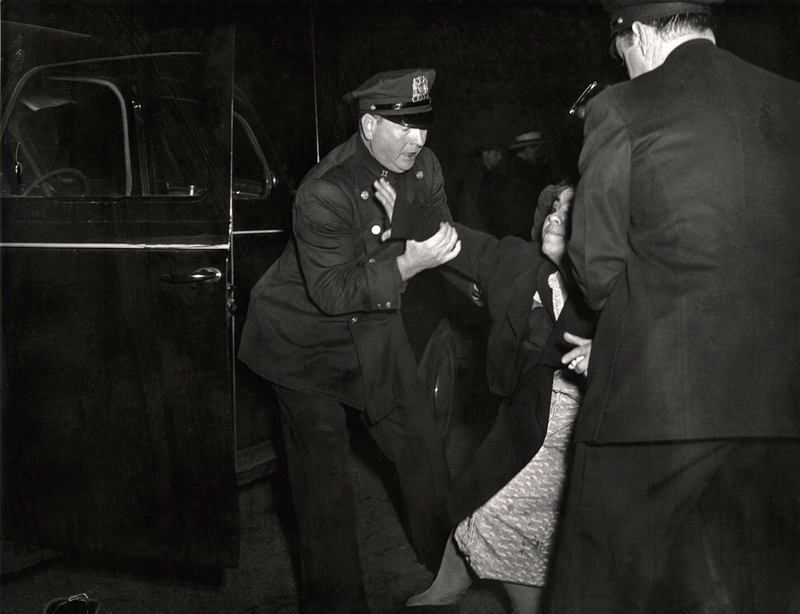 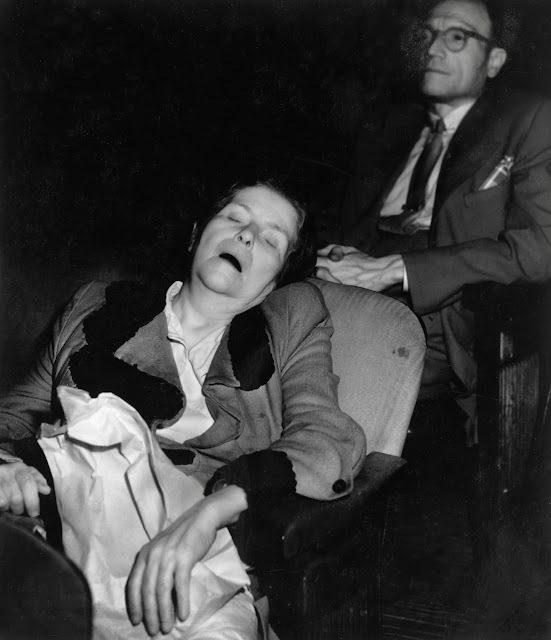 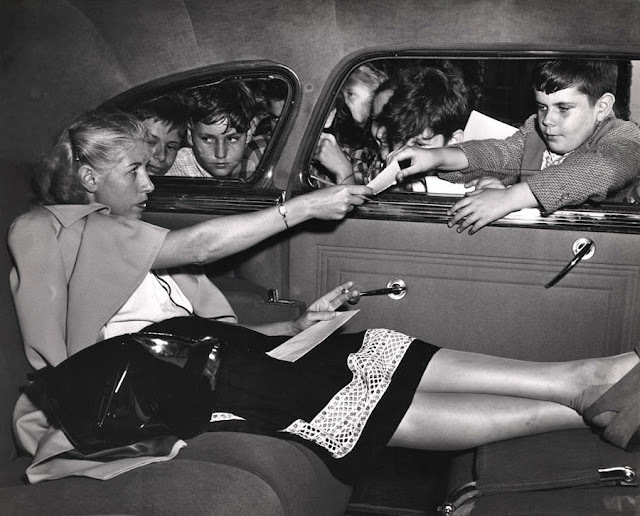 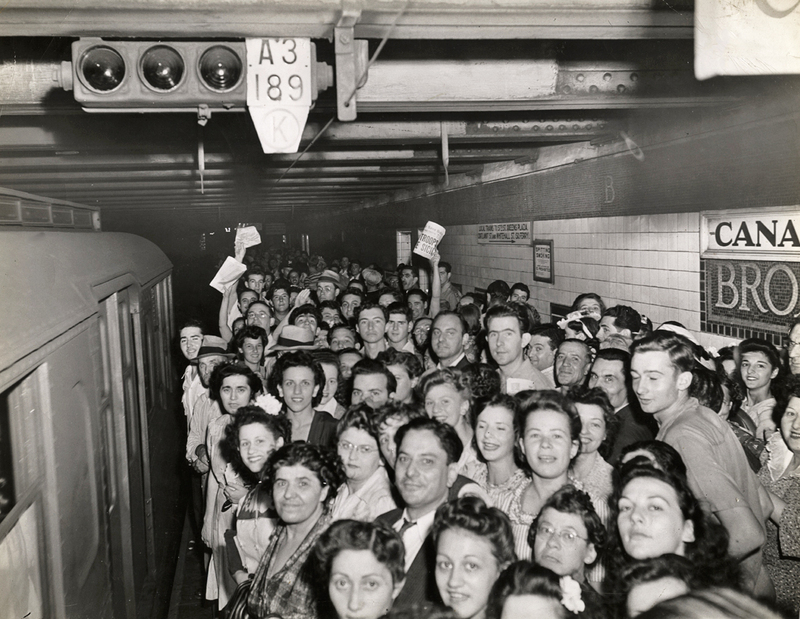 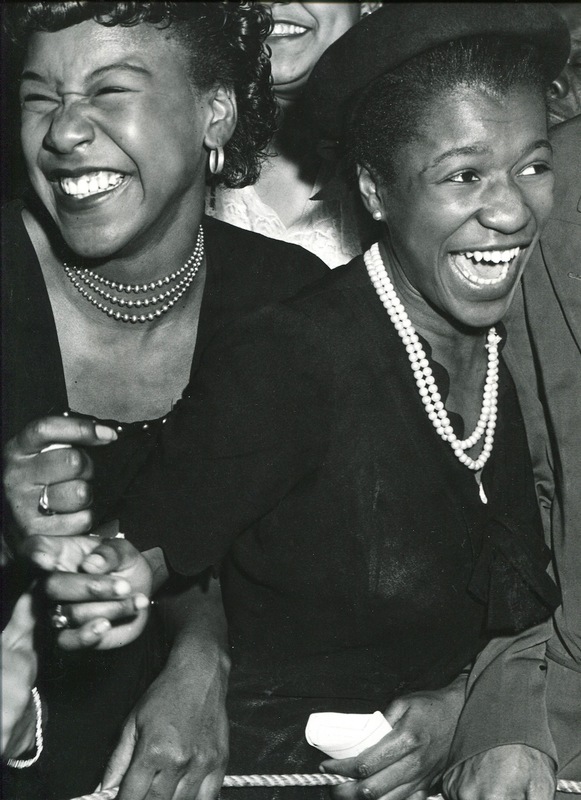 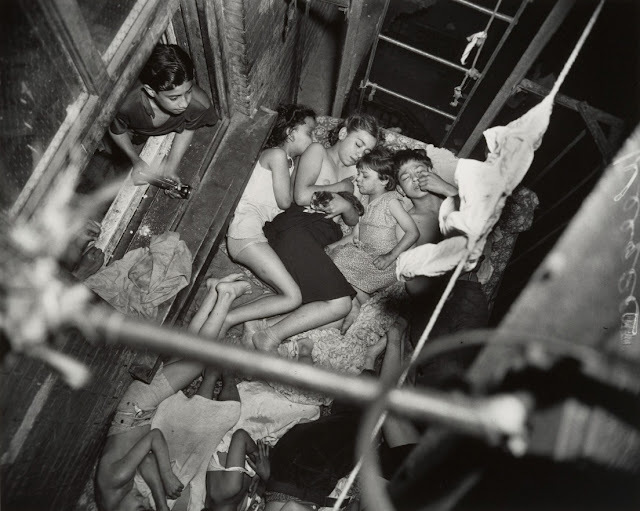 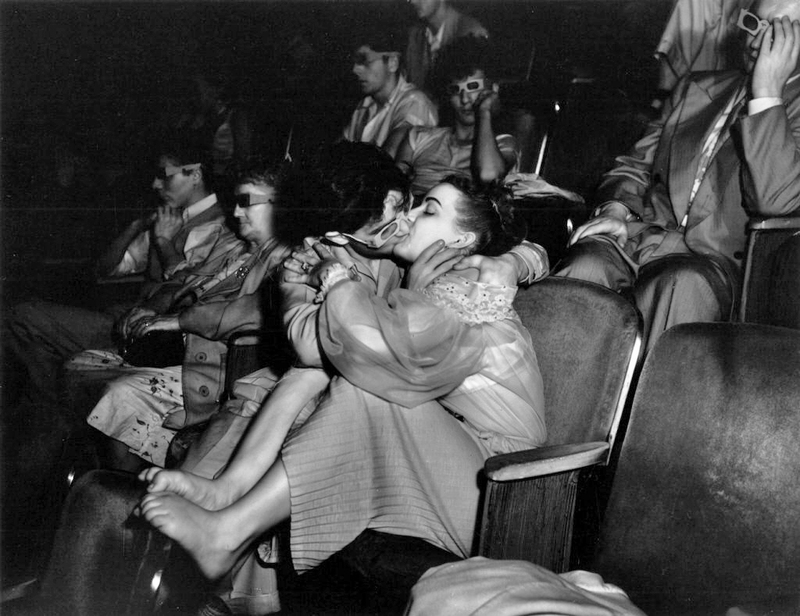 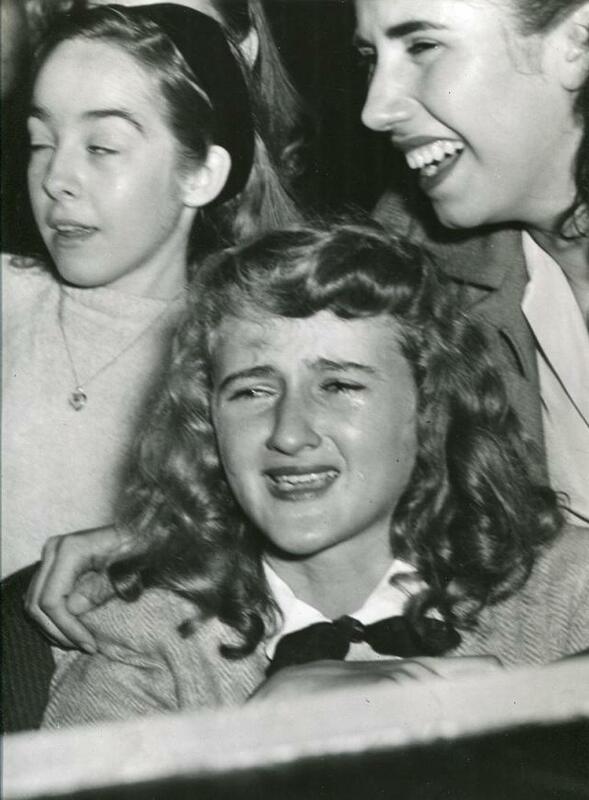 During the 1940s, Weegee's photographs appeared outside the mainstream press and met success there as well. 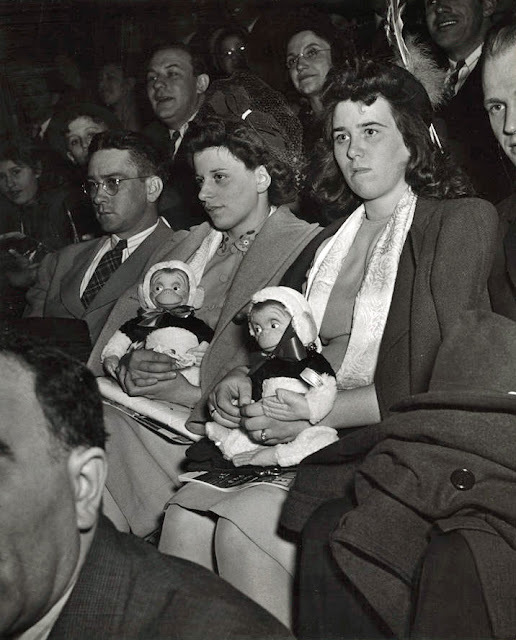 New York's Photo League held an exhibition of his work in 1941, and the Museum of Modern Art began collecting his work and exhibited it in 1943. 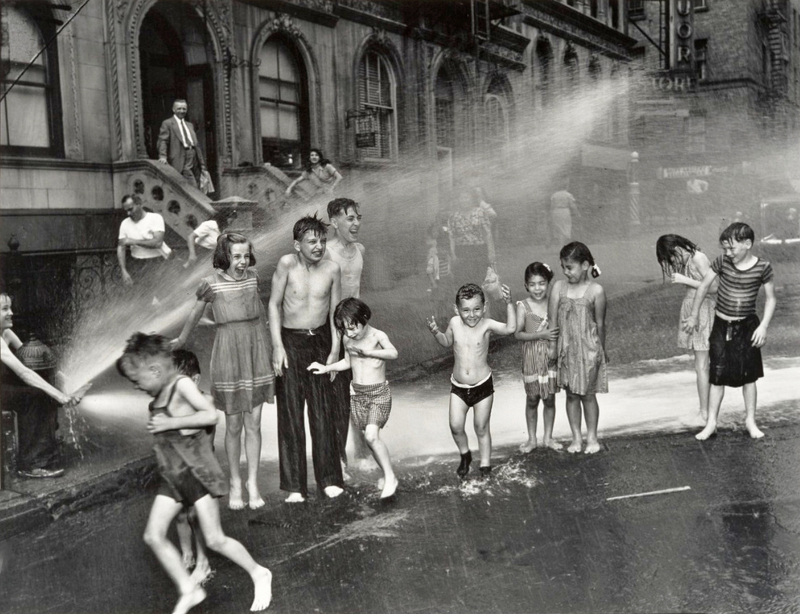 Weegee published his photographs in several books, including Naked City (1945), Weegee's People (1946), and Naked Hollywood (1953). After moving to Hollywood in 1947, he devoted most of his energy to making 16-millimeter films and photographs for his "Distortions" series, a project that resulted in experimental portraits of celebrities and political figures. 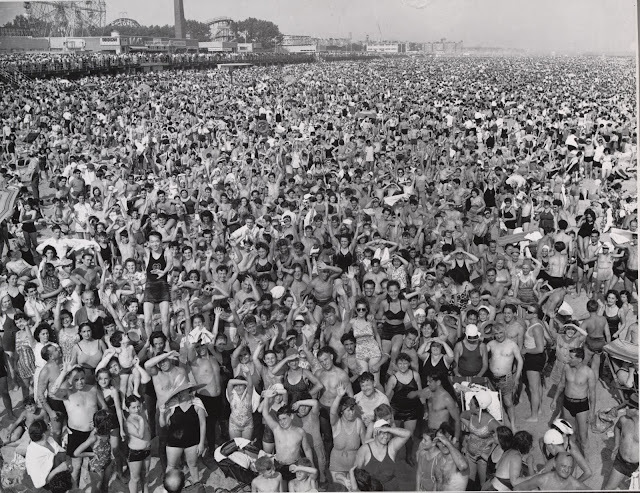 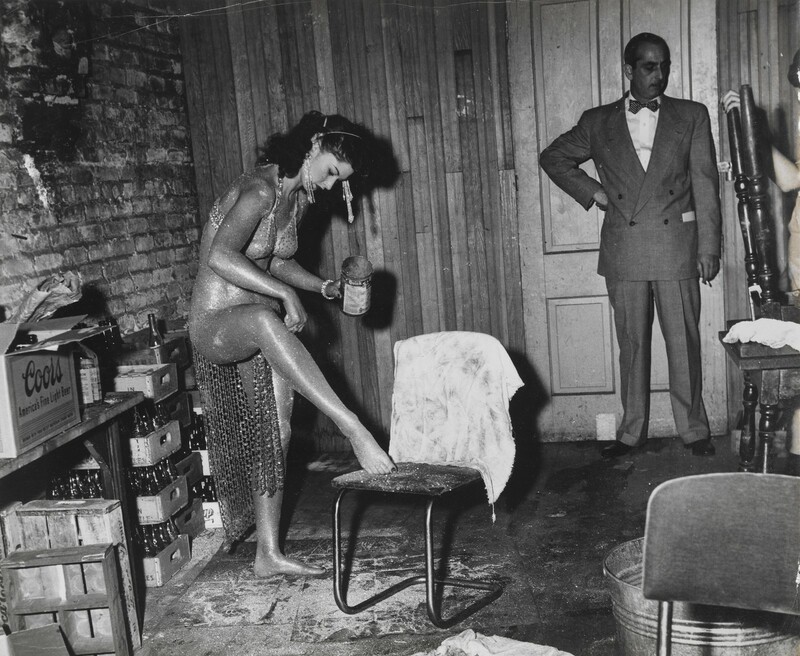 Weegee's photographic oeuvre is unusual in that it was successful in the popular media and respected by the fine-art community during his lifetime. 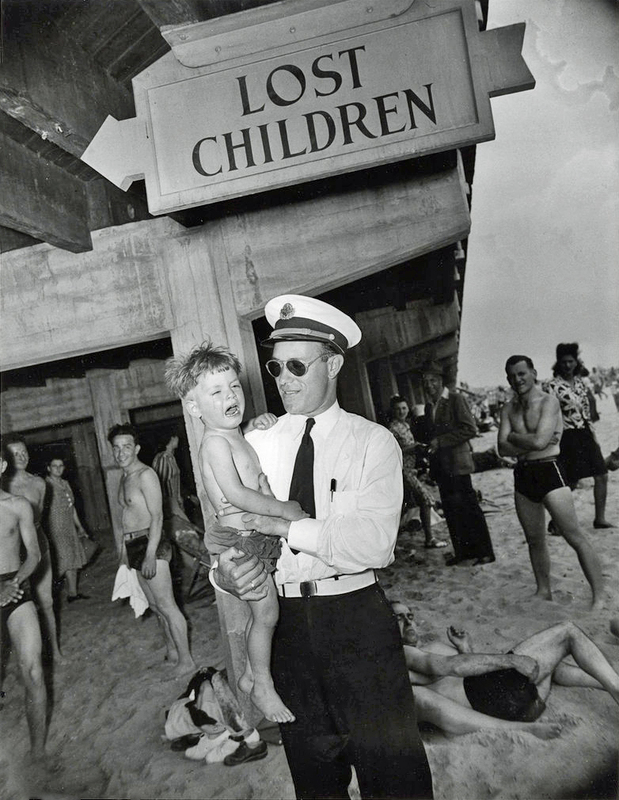 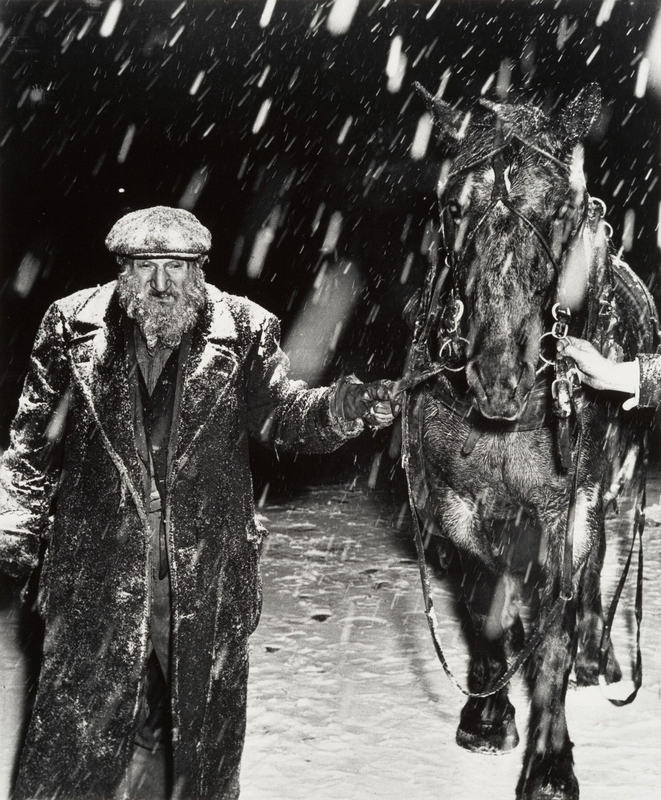 His photographs' ability to navigate between these two realms comes from the strong emotional connection forged between the viewer and the characters in his photographs, as well as from Weegee's skill at choosing the most telling and significant moments of the events he photographed.